The legal representatives of at least four parties that sued Oracle over its 2014 acquisition of Micros Systems are set to pay hundreds of thousands of dollars to the vendor over its misconduct claims. Oracle closed its US$5.3 billion acquisition of Micros Systems, a hospitality and retail technology hardware and software vendor, in September 2014. As a subsidiary of Oracle, the company was renamed Oracle Hospitality. However, in 2014, several parties, along with other firms, sued Micros and its directors, claiming that Micros’ shareholders were not adequately informed about the transaction and that Oracle’s offer price was too low. According to Oracle, the firms also sued the vendor for “aiding and abetting” the Micros board, despite claims by Oracle that it simply engaged in arm’s-length negotiations to obtain the best price possible at the time. Oracle said that the trial court dismissed all claims with prejudice against all defendants, including Oracle, with various courts in the United States – where the cases were heard – rejecting five subsequent motions for reconsideration and appeals brought by the firms. According to Oracle the subsequent decisions affirmed the trial judge’s finding that, “with respect to Oracle, the plaintiffs have failed to allege any acts, alleged acts, by agents or employees or Oracle that were impermissible under the law. The mere fact that Oracle pursued the merger is insufficient”. The litigation conduct prompted a subsequent sanction motion by Oracle, which four of the firms involved have agreed to settle rather than defend. 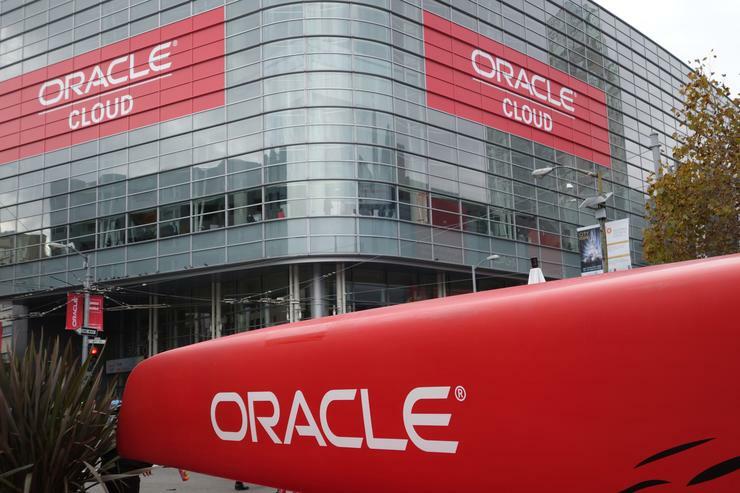 Oracle said in a statement published on 23 May that four of the plaintiffs’ law firms agreed to pay Oracle Corporation US$270,000 to avoid the vendor’s motion for sanctions over their alleged misconduct in a lawsuit related to Oracle’s acquisition of Micros Systems. “This substantial monetary settlement reflects the strength of our sanctions motion for what Oracle believes was clearly a “strike” suit brought against Oracle,” Oracle general counsel Dorian Daley said. “For more than a decade, plaintiffs’ lawyers have brought these suits, challenging legitimate public mergers, in order to line their own pockets at the expense of shareholders. “We are grateful that the Maryland courts recognised that the claims had no merit, and we urge other public companies to challenge these baseless suits. Shareholders’ attorneys cannot simply claim and collect what is effectively an unwarranted tax on mergers,” he said.